Banks are very reluctant to give loans to pensioners. But, nevertheless, these loan programs occur. Loyal to pensioners banks are based on the fact that they are the population group with good financial discipline. - documents of the guarantors. The requirements to documentary support of the loan application for pensioners depends on the Bank. In the standard package of documents required for pensioners are passport, certificate of size of pension (Bank statement), pension certificate and the application for the loan. Most pensioners today receive a pension in Sberbank, so if he applies for a loan in the Bank, a certificate is not needed. Bank are available to all financial proceeds to your account. 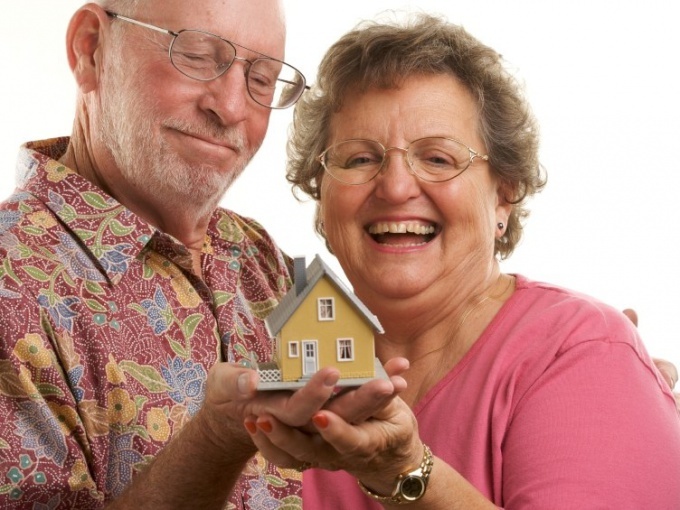 If the pensioner continues to work officially, to get a loan it will be significantly easier. It will be enough prove their income 2-pit. In General, the procedure for obtaining such a loan will not differ from the loan for younger citizens. But in any case, the banks limited the maximum age of the borrower at the time of repayment of the loan. Some banks define a threshold line at age 60, others at 75. Therefore, long-term loans amounts to eligible pensioners, however. Only if they can attract guarantors that in the event of their death will be solely responsible for the payment on the loan. If the pensioner has no job, has no income and is living on a pension to get a large loan will be almost impossible. He can count on classic consumer credit for up to 5 years (depending on age). The maximum loan amount will be based on the provided certificate of the pension amount and can not be more than five times its size. Another thing, if a pensioner owns liquid collateral. In this case, he must provide documents that prove his ownership of the collateral, the state registration right of ownership, extract from the unified state register, the cadastral passport and other Collateral can be real estate, stocks, land, garage, etc. Often the credits to pensioners be given only if the guarantor. The guarantor is liable for defaults on the loan and must provide the Bank proof of their solvency. He'll need the profile of the guarantor, documents of identification and proof of income, proof of his employment. Many banks make life insurance the pensioner is a mandatory condition for granting him loan. This can seriously affect the amount of overpayment on the loan. The presence of collateral and guarantors to attract will increase the odds of dobroesti loan to reduce the interest rate on the issued loan, and also increase the time and the available amount of credit.